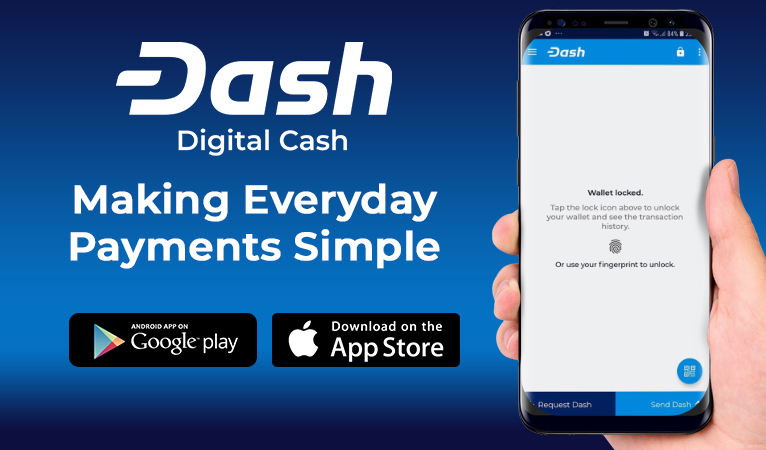 The iOS and Android version of the Dash Wallet gets a major upgrade with many new features including preparing users for version 0.13 and its enhanced benefits. 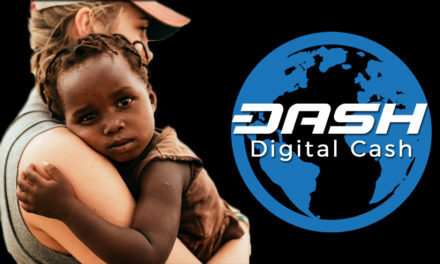 The most major improvement for both the iOS and Android version is the preparation for v0.13 since that upgrade brings new features to Dash such as automatic InstantSend, special transactions, deterministic masternode lists, and more. Quantumexplorer, mobile lead developer, explained in detail what exactly these developments mean. Some of the other improvements include a better sourcing of prices since, previously, “there would be a 1% price difference between iOS and android as users would sometimes feel cheated”. Now, the new “release aims to solve the problem by having Android and iOS logic the same” and also better aligned with the Spark POS system, which helped create the price alignment. Another improvement is fingerprint recognition to allow users to skip the tedious step of have to unlock their wallet via a passcode every time they want to check their balance or send/receive a transaction. Sam Barbosa, android developer, also highlighted a support improvement so “support emails sent from the app will now be sent to the DCG support team instead of directly to a developer”, to aid efficiency of solutions. Additionally, there was a bug fix for the Uphold integration login that was causing issues for some users. Sam outlined this fix. Another aspect that quantumexplorer detailed was that by preparing the wallet for the v0.13 upgrade, the mobile wallet will now be able to handle all of the features that were on the core desktop wallet. This includes PrivateSend, but still requires more overhaul until it is consumer ready. Quantumexplorer also outlined how the new iOS release will allow users to switch between mainnet and testnet from within the app since the new framework supports multi-chain. The team has big plans for the future as more upgrades rollout and evolution gets closer. They are working hard to ensure that they are ready to go as new demand arises. 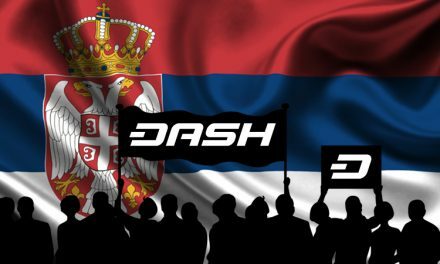 Dash has recognized the need for cryptocurrency use to be easier for mass adoption to occur. 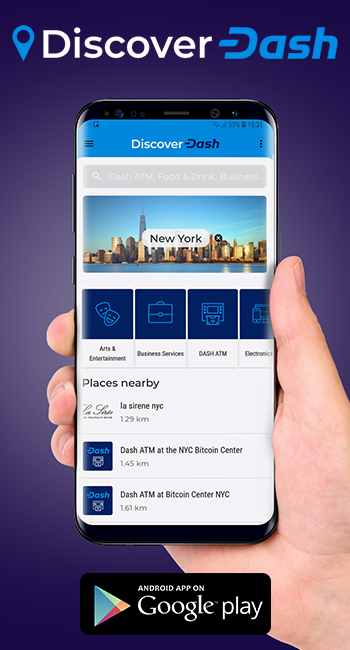 Evolution and the DashPay app are going to be one way to that solution, but until that occurs, the Dash android and iOS wallets are serving an integral function. 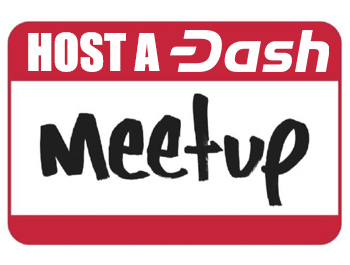 The Dash wallet is making Dash usable, today, through simple interfaces and built-in integrations like Uphold to make acquisition easier. 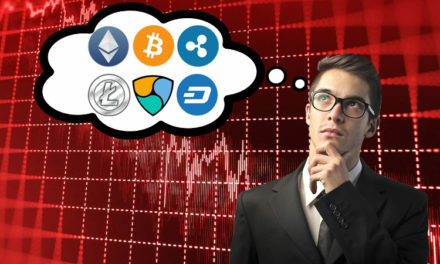 Feature like automatic InstantSend, and possibly even PrivateSend in the near future, are putting advance features in the hands of average consumers that may not want to run a full node. 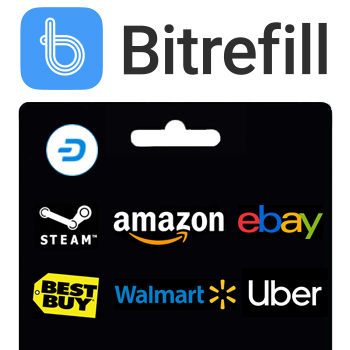 These efforts take Dash a step closer to competing with traditional payment methods that simply just work all-inclusively, with little knowledge, for consumers that hold a mobile app.